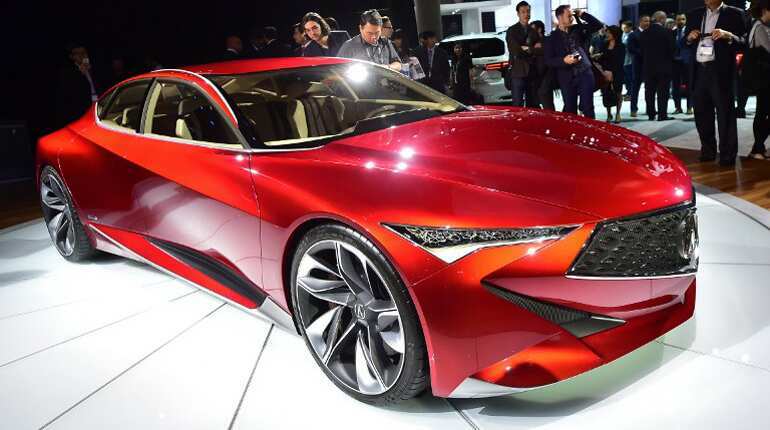 From Nissan's "Star Wars" model, to a superb Alfa Romeo sedan, a plethora of fast cars and SUVs have been unveiled at the Los Angeles auto show, which is opened to the public till November 27. 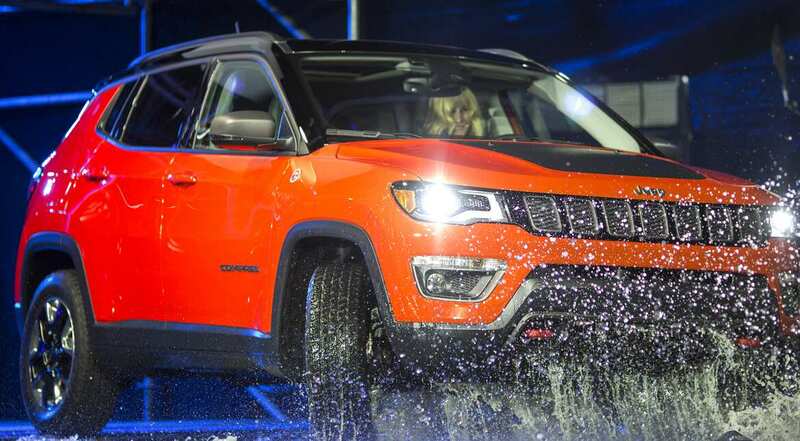 A Jeep Compass Trailhawk is presented during the ten-day Los Angeles Auto Show 2016. 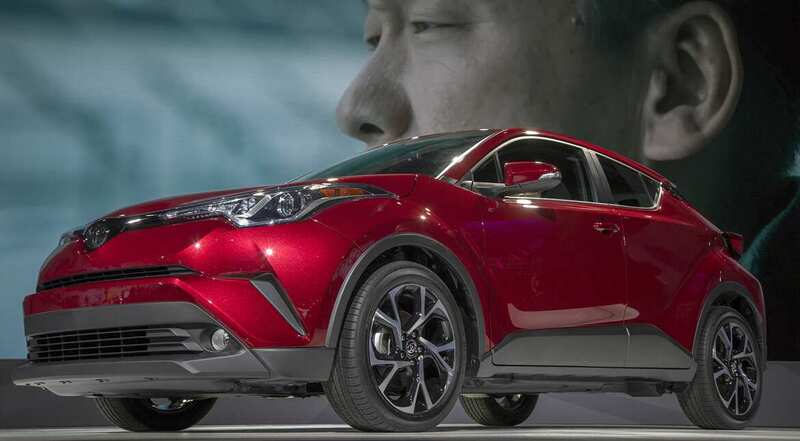 A Toyota C-HR is on display at the motor show in Los Angeles. 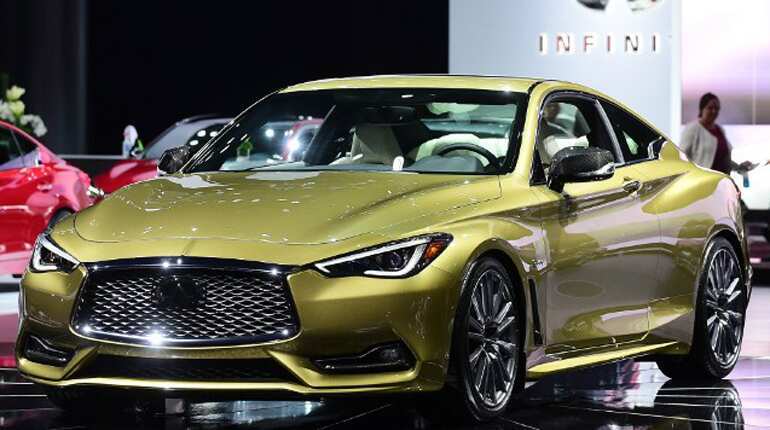 The Infiniti Q60S is on display at the ongoing auto show. 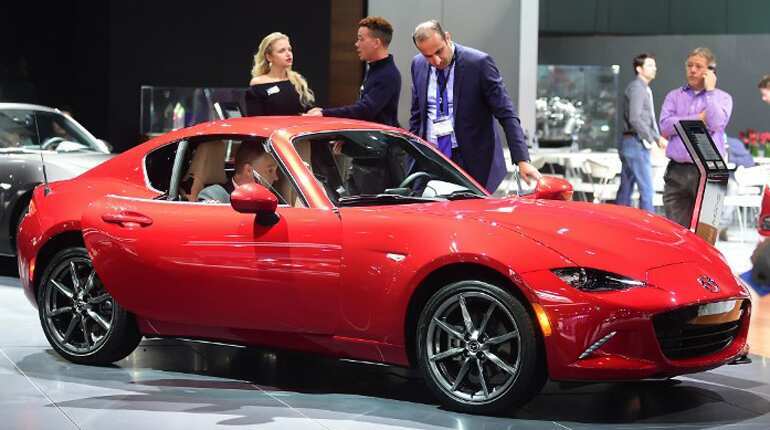 People check out the new Mazda MX-5 at the auto show. 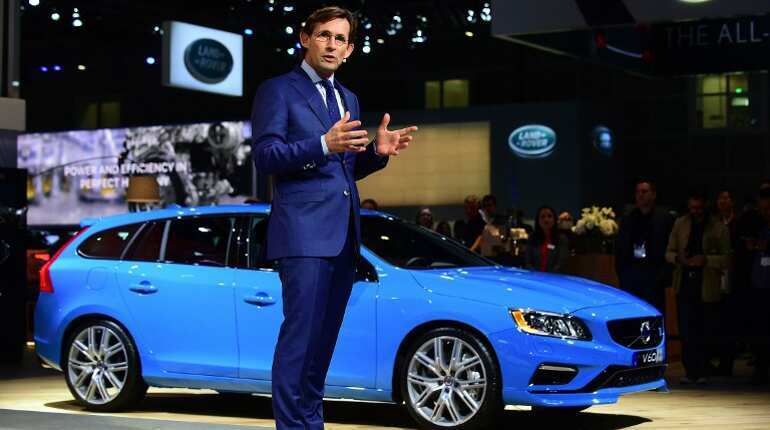 Lex Kerssemakers, president and CEO of Volvo Car USA, speaks in front of the new Volvo V60 at the Los Angeles Auto Show. 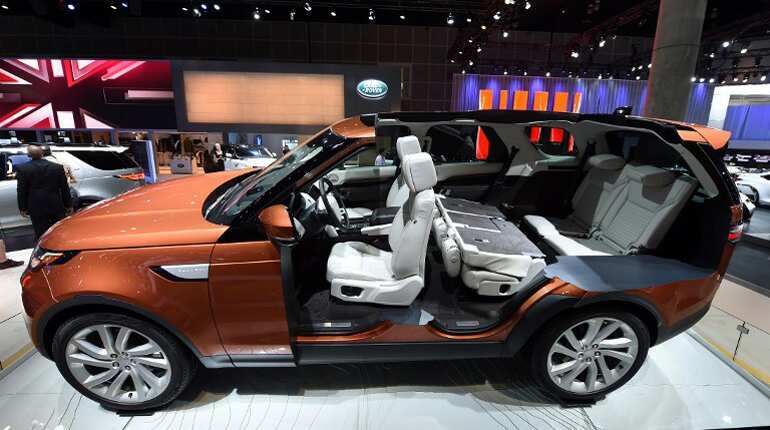 The 2017 Land Rover Discovery with up to seven full size seats is displayed at the Los Angeles Auto Show, in Los Angeles, California. 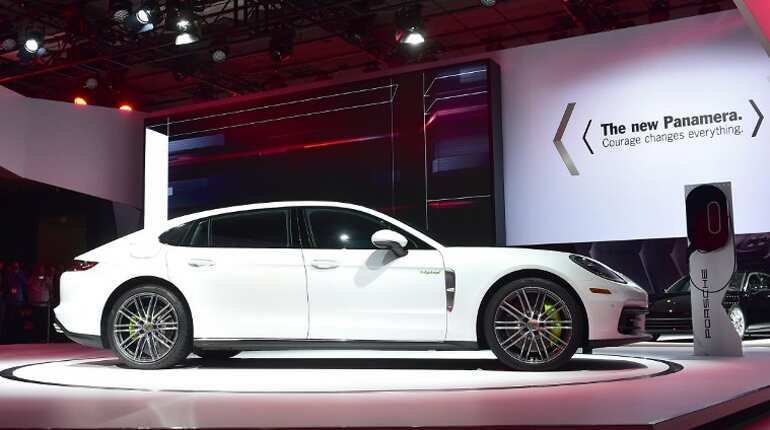 The new Porsche Panamera is unveiled at the 2016 Los Angeles Autoshow. 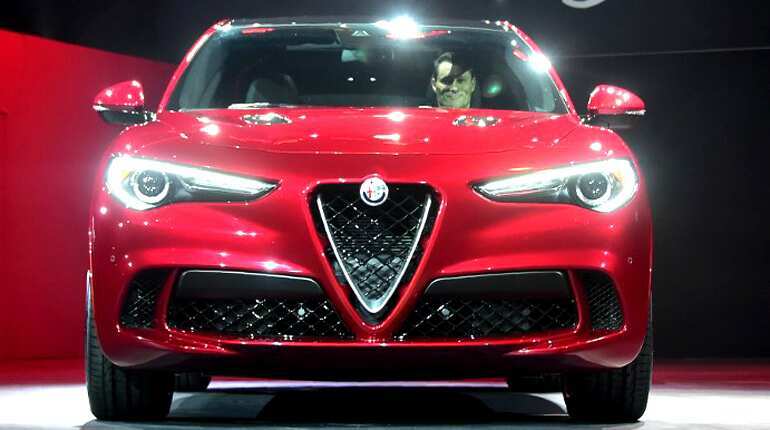 The all-new Alfa Romeo Stelvio SUV is unveiled at the 2016 Los Angeles Auto Show. 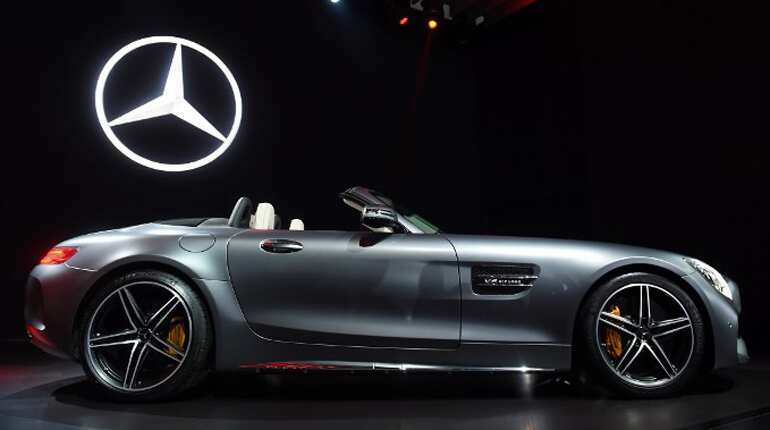 The 2017 Mercedes-AMG GT C Roadster is displayed at the Los Angeles Auto Show, in Los Angeles, California. 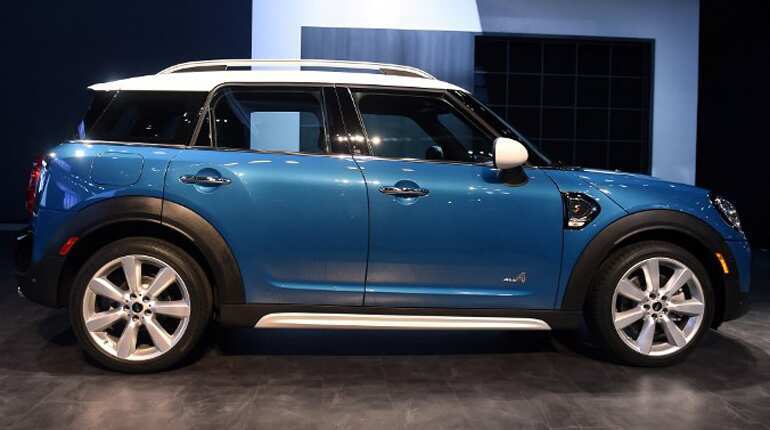 The 2017 Mini Cooper Countryman SE all-wheel drive is displayed during the BMW AG Mini press conference at the 2016 Los Angeles Auto Show in Los Angeles, California, US. 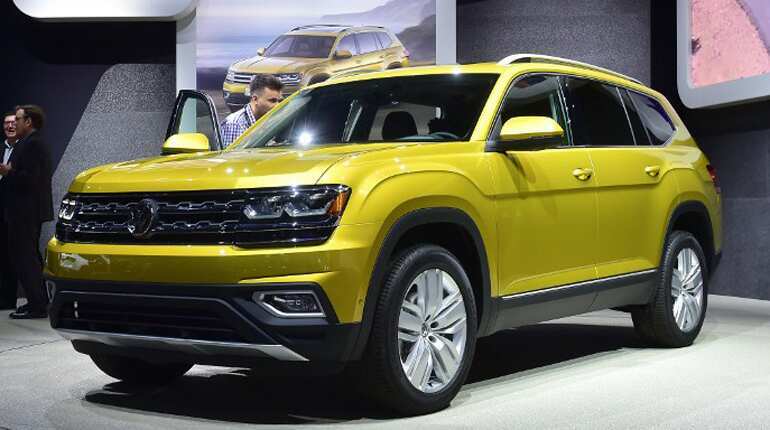 Volkswagen's all-new 7-passenger Atlas is on display at the auto show. 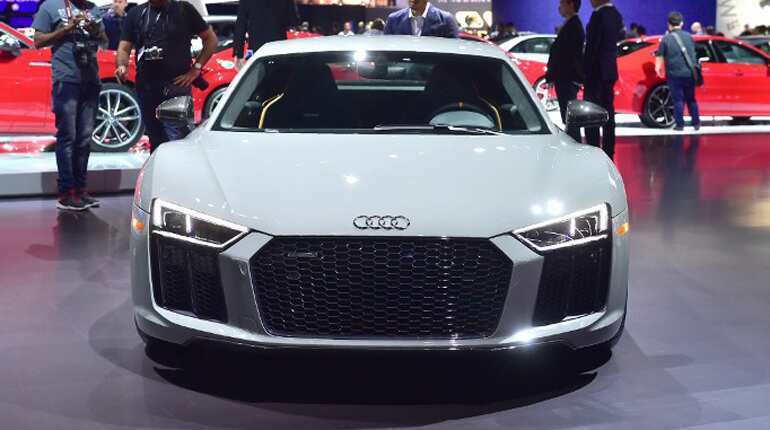 The Audi R8 v10 plus in grey is displayed at the motor show. The 2017 Acura NSX is unveils at the 2016 Los Angeles Autoshow in Los Angeles, California. 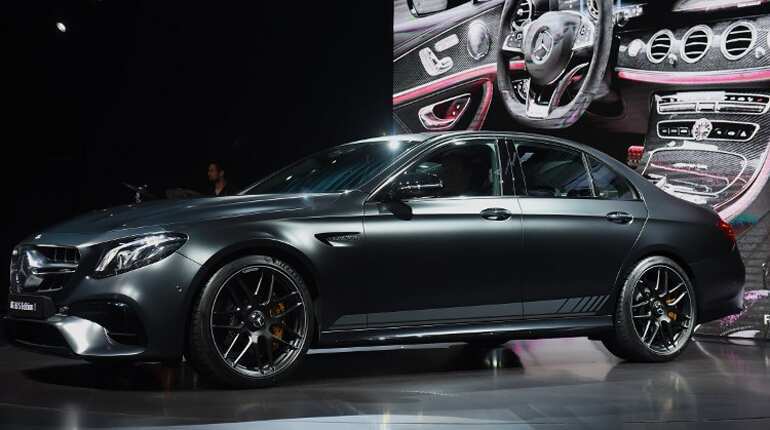 The 2018 Mercedes AMG E 63 S Edition 1 is on display at the Los Angeles Auto Show, in Los Angeles, California. 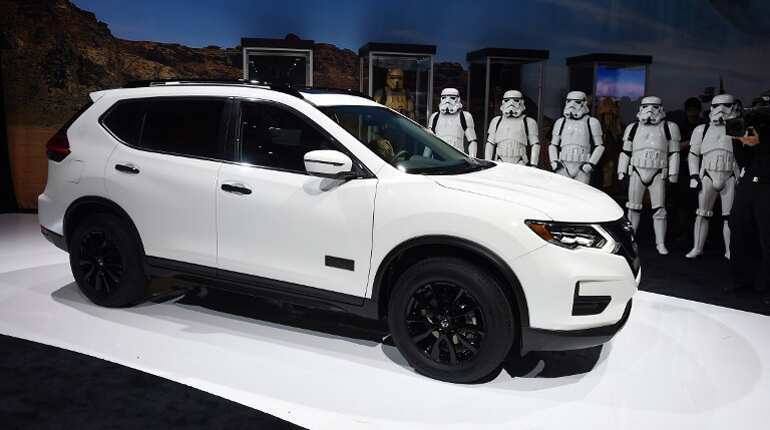 Storm Troopers stand at attention as the 2017 Nissan Rogue 1 Star Wars Limited Edition is unveiled at the Los Angeles Auto Show.